What&apos;s better than relaxing beside the ocean at a luxury resort, cool drink next to you, being waited on hand and foot? 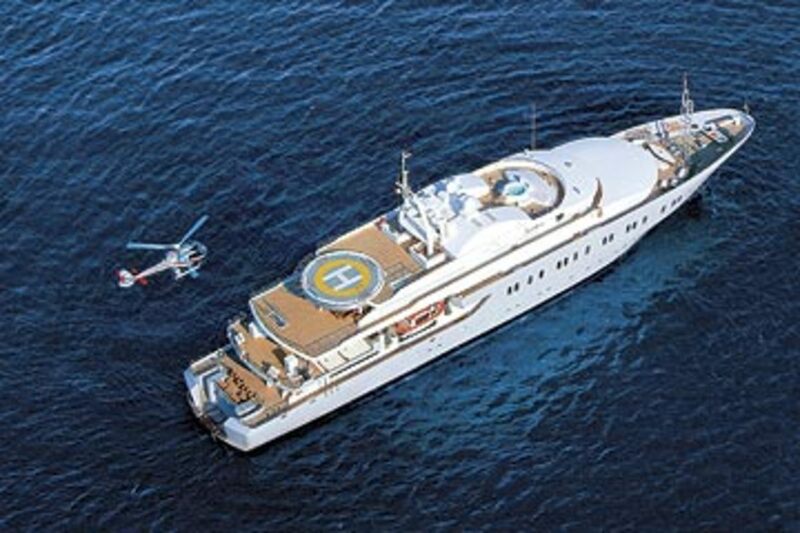 How about doing the same thing aboard a megayacht, where all those amenities and more are yours? And instead of having to share the pool, sauna, or watertoys with strangers, the only other guests around are your family or close friends, and nearly every venue is private. 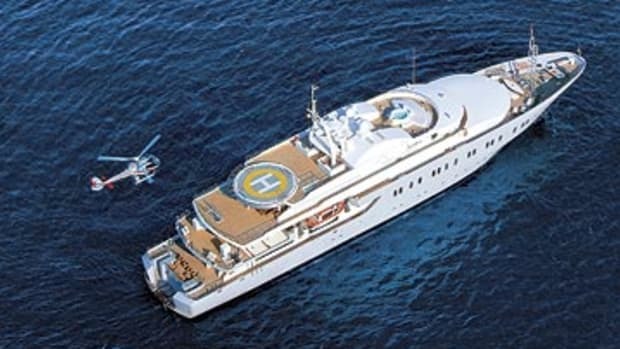 Well that&apos;s what you&apos;ll get and more aboard the elite yachts that comprise "The World&apos;s 10 Most Expensive Charters." Our annual list includes only those motoryachts that were in charter as of presstime as well as those that are being offered to the public, not just to friends of the owner. We’ve skipped over yachts that do single-cabin bookings; rather, our focus is yachts that cater to a single party. And as you’ll see from the list, these guests are catered to in myriad, special ways. So enjoy and dream. Who knows? One of these yachts may be yours for a week some day.